CAT for this entrance exam i am preparing. I choose this college because it helps me not only academic side it also help me to develop my personality. There is no entrance exam to get admission in holy cross college till now. To get into these college there are some procedure which in given in the prospectus and website of the college. 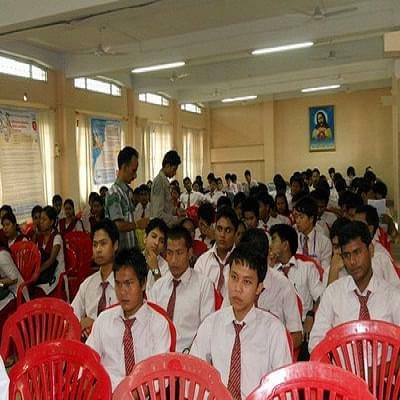 Holy Cross College is a co-educational college and located in Agartala city, State of Tripura. 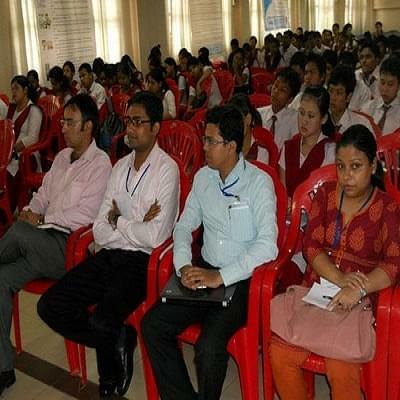 This institution provides opportunities of scholarship for academically qualified high school graduates predominantly from the state of Tripura and the northeastern region of India. It is affiliated to Tripura University (a Central University) and offers graduate level courses in arts, science and Computer Applications streams. The library has 8000+ books, a well-furnished reading room, computer lab with internet facilities, and 7 SMART lecture halls with multi-media facilities. 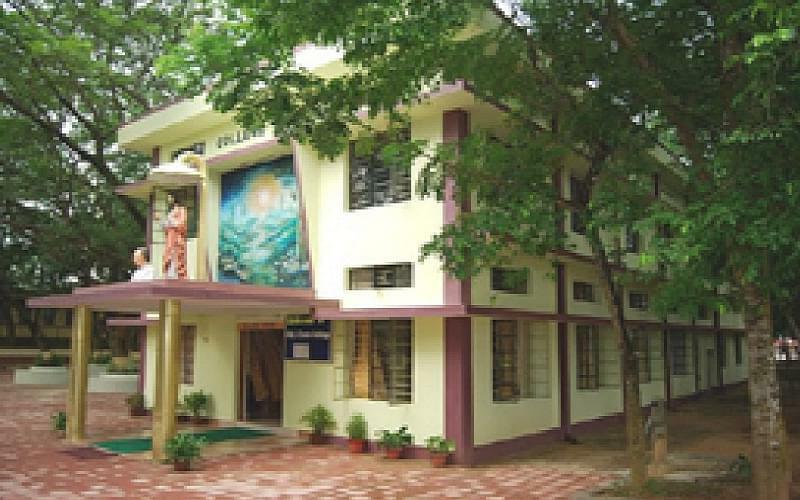 The college has all necessary facilities like library, computer laboratory, transport facilities, cafeteria for students and faculty members, sports facility etc. The faculty of college is well qualified and experience in the field of education. How many percentage requires for admission to BSC courses? Hi Deep, You may please contact to this number:- 0381-2342555 for getting the Admission detail of the relevant course. any msc coarse in holy cross clg? Hi Siuli, This college does not offer msc course.